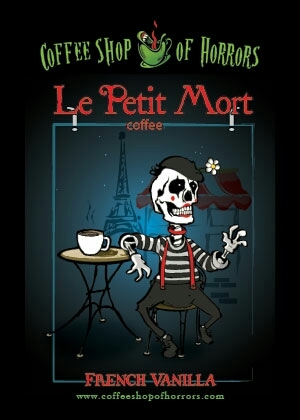 For any horror fan that loves their coffee with a shot of fear, head on over to the coffee shop of horrors website, where you'll find all sorts of flavors based on various horror themes! Anyone up for some Caramel Scream? Click this article's title of so.